Sukhum is the capital of Abkhazia: a tiny, unrecognized republic on the shores of the Black Sea. On its highest hill lies a medical institute, established in the 1920s by the Soviet authorities, that carries out research on monkeys. Legend has it that it was created to crossbreed humans and apes to create a hybrid creature. This creature never came into existence, neither did the communist "New Man". 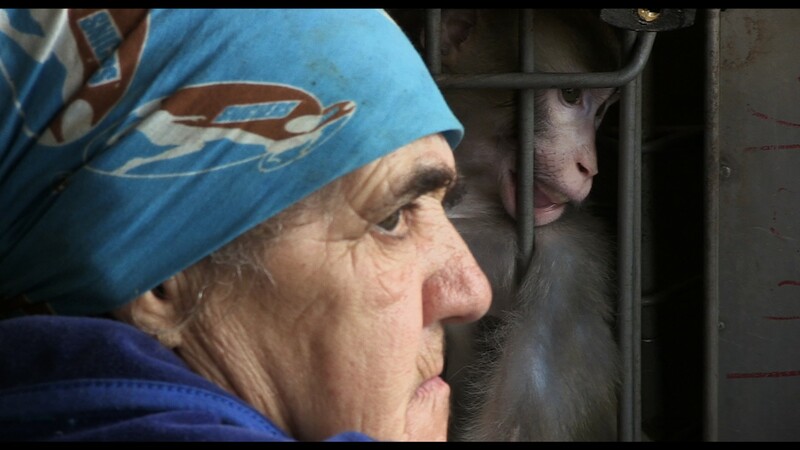 Today, both men and monkeys are caged in a territory ravaged by war and decades of cruelty — victims of a failed series of experiments.